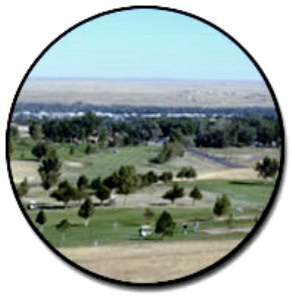 Casper Golf Club is a Public 27 hole golf facility located in Casper, Wyoming. 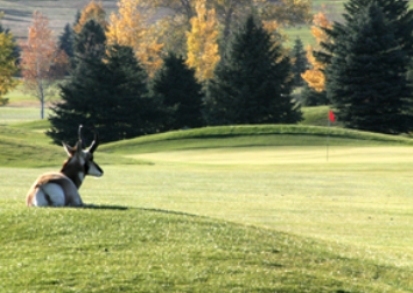 Casper Golf Club has three 9-hole courses, Park, Highlands, and Links. They can be combined in 3 different combinations of 18-hole golf courses, Park /Highlands, Park/Links, and Highlands/Links. 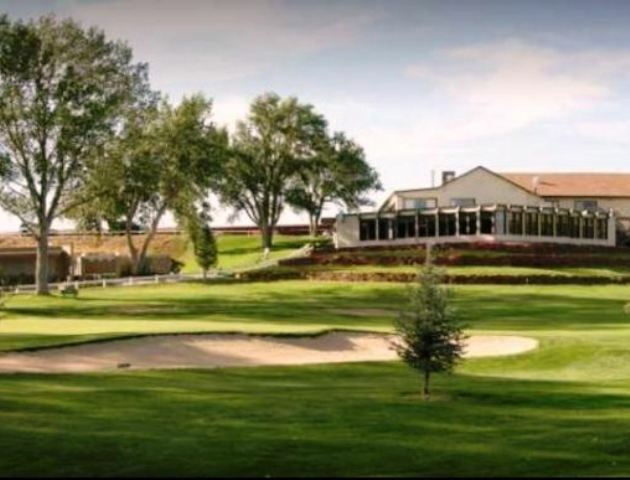 The course first opened for play in 1929. The original 18 hole layout was designed by Robert Muir Graves. At that time the course had sand greens as putting surfaces. In 1953, the greens were changed to bentgrass along with some re-routing of the holes. 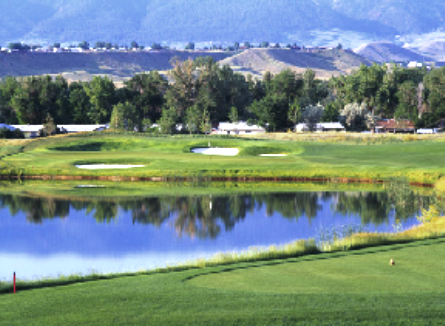 In 1997, an additional nine holes, designed by Keith Foster, were opened, making Casper Golf Club, Wyoming's only 27 hole golf facility. Each nine has different characteristics and requires different golf shots and playing strategies. The "Park" nine features tree-lined fairways with small greens. The "Highlands" nine is more open, with tricky, undulating greens. The "Links" course, the new nine, is a links style course with elevation changes, lots of native rough, and green complexes that will challenge any golfer's short game and putting skills.